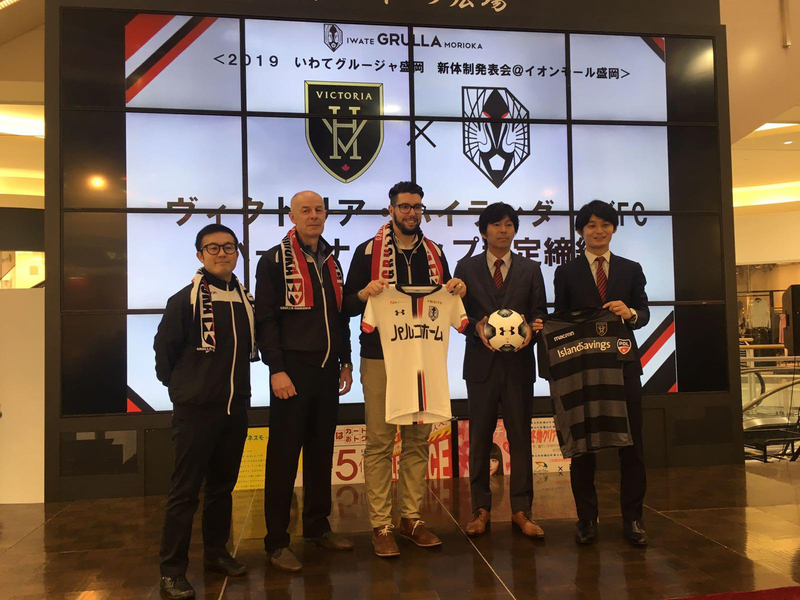 The purpose of this partnership is to provide opportunities for First Team and Academy Players of each organization to gain international experience supported by the host club, thereby fostering goodwill and mutual understanding between Victoria and Morioka. Morioka, Iwate is the sister city of Victoria, BC and has a long-standing relationship since the 1980's. 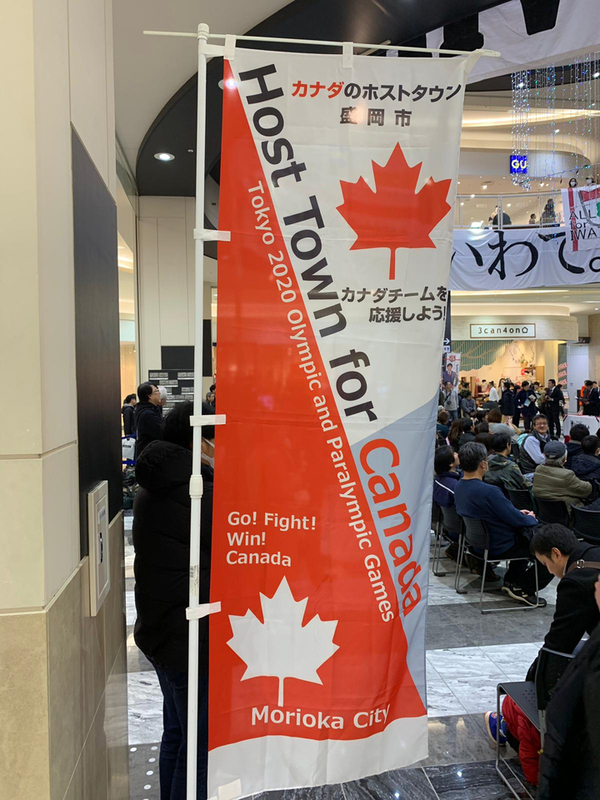 "I have had the unique pleasure of working with the City of Morioka around the Tokyo 2020 Host Town Team project, in which we have worked towards connecting their community to Canadian national teams," stated Highlanders FC co-owner Mark deFrias. 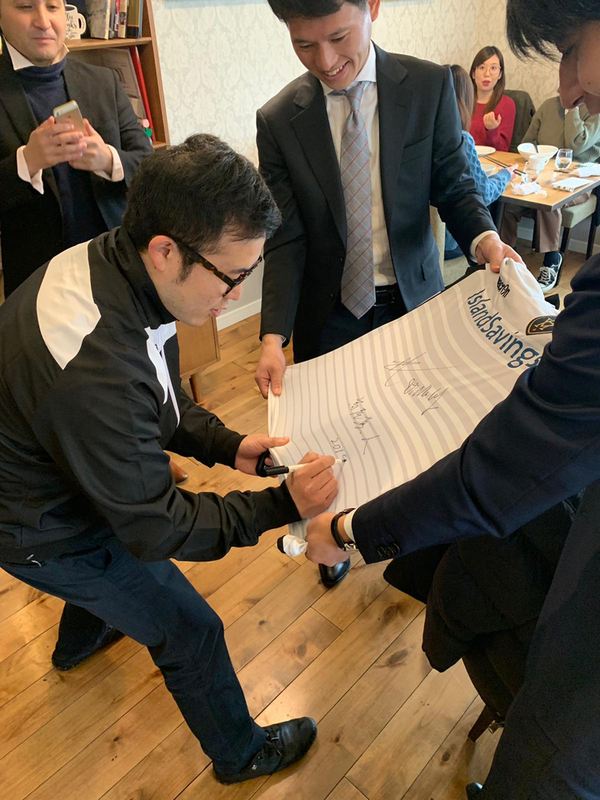 "From my last visit in Morioka, I saw the passion and support of the Morioka citizens and I knew I wanted to find a way to further connect our two communities. This is a unique opportunity to to work with Grulla Morioka in developing players together and sharing the culture and spirit of both clubs and cities across the pacific." "This partnership is another opportunity for potential players associated with the Highlanders FC," stated Highlanders FC Head Coach Thomas Niendorf. "We offer a platform for players to train over the summer months and pursue their athletic goals - whether that be in the professional game or at a collegiate level. Players now have the opportunity to move to the MLS, as we saw recently with Callum Montgomery, or the new CPL, Europe, and now another opportunity opens up for them in Japan. 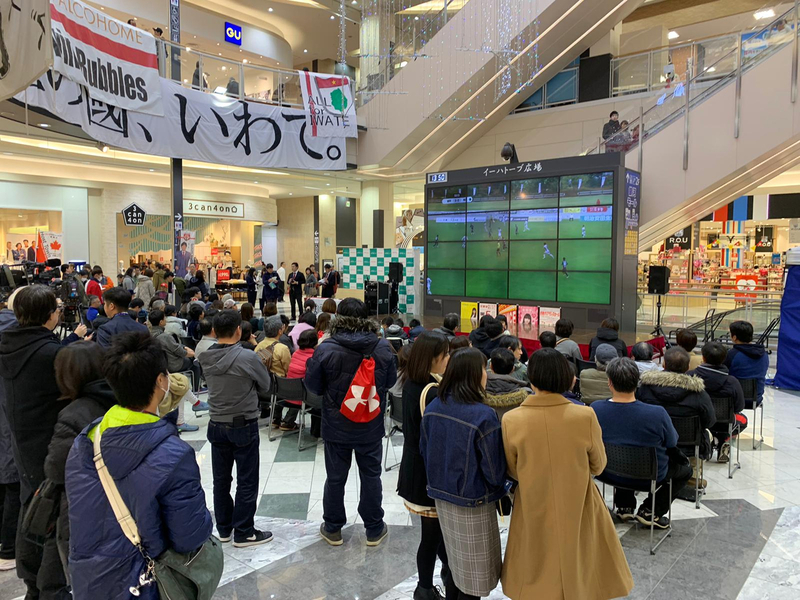 Additionally, we look forward to welcoming a few players from Japan to our USL League 2 Highlanders team in the summer months, creating a great footballing experience for them as well." Iwate Grulla Morioka (いわてグルージャ盛岡 Iwate Gurūja Morioka) is a Japanese football club based in Morioka, Iwate. It plays in the J3 League of the professional Japanese football pyramid. "Grulla" is the Spanish word for "crane", which was used in the emblem of the Nanbu clan of the formal Morioka clan as part of the feudal Edo period of Japanese history and later became the local symbol of Morioka. Highlanders season tickets and schedule will be announced on February 1, 2019. We look forward to seeing all the supporters at Centennial Stadium in 2019 as we continue to develop and move these young athletes to the next step of their careers. We are your Victoria Highlanders - path to pro.